Welcome to the first edition of the NSW Health e-bulletin, Health in Focus. This new quarterly update will feature the latest news from the largest public health system in Australia. 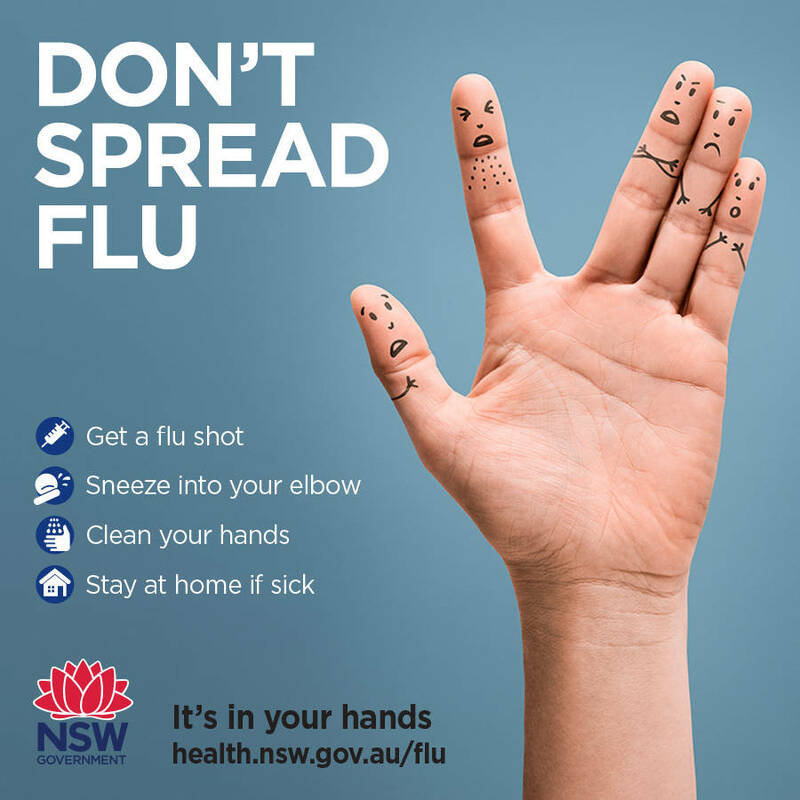 NSW Health has launched Don't Spread Flu, a major public awareness campaign that seeks to boost immunisation rates following last year's deadly influenza season. The NSW Government has invested $22.75 million on state-wide immunisation programs in 2017-18, including $1.75 million for an immunisation campaign and $3.5 million for free flu shots to children up to five years of age. This year's winter influenza vaccines have been updated to provide the best possible protection. More than a million doses of the influenza vaccine for national and state programs have been received by doctors and clinics over the past month. 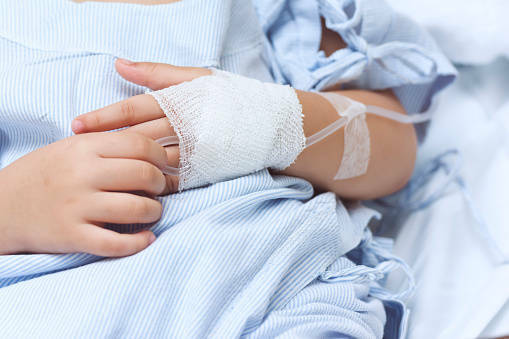 Jointly run by the Children's Cancer Institute and the Sydney Children's Hospitals Network, the Zero Childhood Cancer program already offers Australia's first ever personalised medicine program for children with high-risk or relapsed cancer. The latest funding will support Zero Childhood Cancer program's launch of INFORM 2, a novel immunotherapy trial. The trial aims to find new treatments that boost survival rates of childhood brain cancer. This latest investment by the NSW Government follows its joint $41 million ProCan announcement in April 2018 with the Australian Government to expand cancer research. 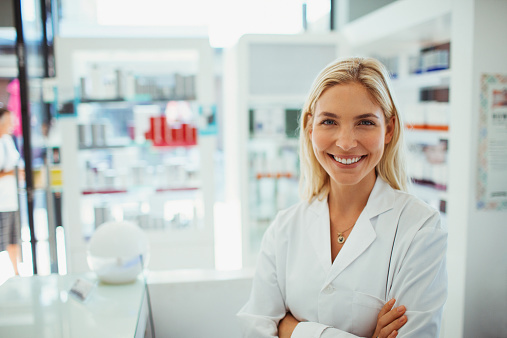 NSW Health recently completed a review of the regulation of cosmetic procedures in NSW. The report made nine recommendations to strengthen existing regulations and make it safer for consumers. 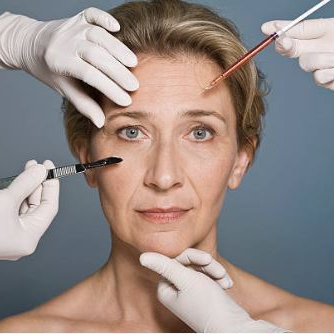 Creating a new offence for a person such as a medical practitioner to perform surgical cosmetic procedures in an unlicensed private health facility. Introducing tighter regulations for the prescribing, use, storage, access, and administration of medicines commonly used in cosmetic procedures. Imposing additional regulations on extreme body modification procedures, such as sub-dermal implants or tongue splitting, carried out by non-medical practitioners. Licensed private health facilities are listed on NSW Health's website and should display a copy of their licence. Pharmacists across NSW will be supported to improve medication management for palliative care patients, to help people who choose to spend their last days at home. As health professionals, pharmacists play a unique role in dispensing medication and providing advice to palliative care patients. The NSW Government will invest $200,000 in 2018/19 to improve the support pharmacists provide to palliative care patients in the community. With more than 52 per cent of adults in NSW either overweight or obese, NSW Health has extended its Make Healthy Normal campaign. NSW Health has invested in a number of programs as part of this statewide obesity reduction campaign, including the free Get Healthy phone coaching service and the Healthy School Canteens strategy. Obesity costs the NSW economy over $19 billion a year and can lead to serious illness like heart disease, stroke, cancer and type 2 diabetes. 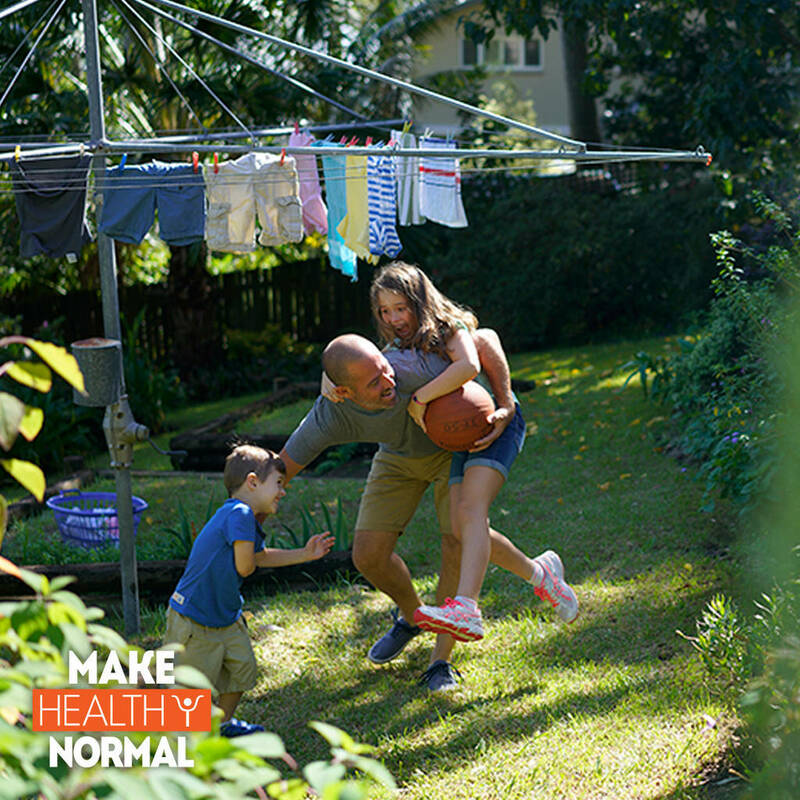 The Make Healthy Normal website offers guides to addressing the high numbers of overweight and obese children and adults in NSW. The NSW Government's Active Kids program was launched to help get school-aged kids moving and healthy through regular exercise. 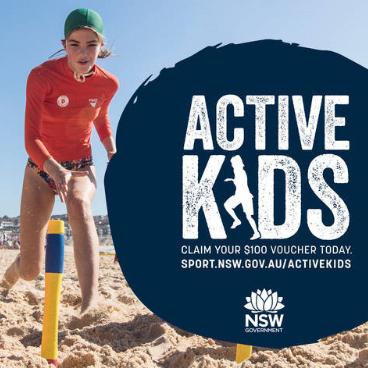 As part of the program, parents or carers can claim $100 to help with the cost of organised sport and other physical activities. For more information on the Active Kids program, visit Active Kids or phone Service NSW on 13 77 88. NSW Health has updated and re-launched Your Room - a free online resource for anyone, with the latest information about commonly used drugs. Developed with clinical experts, the website is non-judgemental, aimed at improving knowledge and minimising harm. It includes Quick Quizzes, an A-Z listing of drugs and details of support services and helplines available. Map My Health Career is an interactive website for medical students and junior doctors, as well as undergraduate and high school students interested in a career in health. It assists them in their choice of medical specialty or allied health profession. 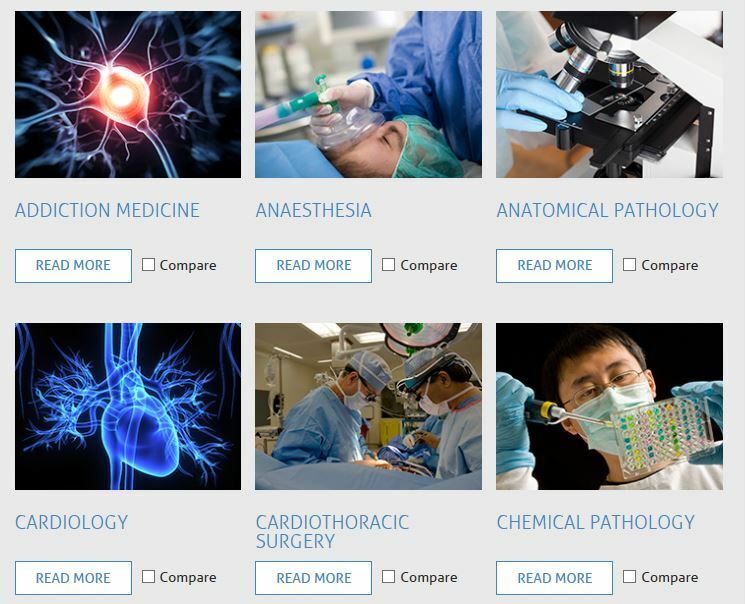 Developed by NSW Health, the website features a simple tool to compare medical specialities and help inform career decisions by matching interests, skills, experience and job opportunities now and into the future. We welcome your feedback on this inaugural issue of Health in Focus. If you have any suggestions, comments or ideas for future editions, please email us. Please feel free to forward this newsletter to any interested family, friends or colleagues and encourage them to subscribe online.